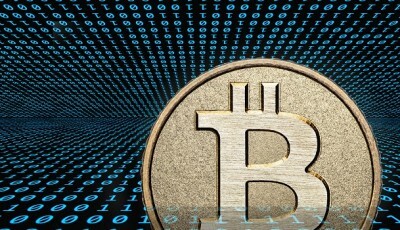 Here at CoinReport we like to breakdown the week’s bitcoin news and headlines for our readers. This week, ending March 15th 2014 has been packed with positive news and negative views on bitcoin. The week began with a forecast of doom and gloom. Patchy little dark clouds appeared, casting shadows across an otherwise bright view of the horizon. Who is responsible for this gloomy outlook? 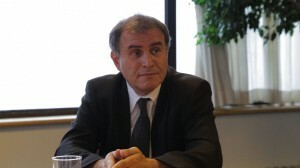 It started with “Dr Doom”, economist Nouriel Roubini, who publicly tarred bitcoin with the “Ponzi Scheme” brush and announced that bitcoin is a “lousy” store of value, offers “little wealth” and is only used for criminal activities. Roubini’s bearish outlook on bitcoin appears highly exaggerated to say the least, considering he believes bitcoin is not a unit of account, a currency, a means of payment or even a store of value. While bitcoin as a currency is still a topic under debate, bitcoin as a means of payment is not. 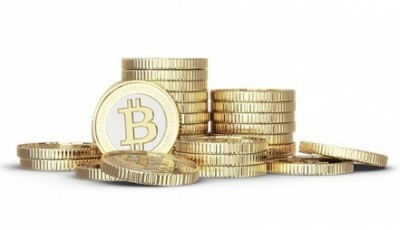 Bitcoin is already a growing and proven means of payment. You might think those with a financial background, especially those in the banking sector, may be able to grasp a basic understanding of bitcoin. Goldman Sachs published a report this week, which, to be fair, gave bitcoin a little more justice. The report, although suggesting bitcoin cannot be considered as a currency, does state bitcoin could be considered as a commodity and that the core ledger technology holds potential promise. Considering the opinions of those in the other major banks, the opinions of those at Goldman Sachs could have been equally scathing, so the report was relatively positive in parts. 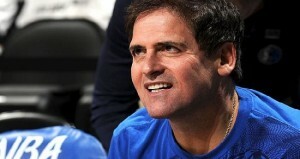 Mark Cuban and Baseball Cards? On a scale of dark to light, we moved from stormy clouds to sunny skies as the week passed. Positive news for bitcoin came in the form of a proposal by NYDFS (New York Department of Financial Service) accepting applications for new Digital Currency Exchanges in New York State. these exchanges would be regulated in an effort to enhance customer protection and prevent money-laundering operations. While the regulation of bitcoin exchanges may be debated by some, this is something many of those hesitant to adopt bitcoin are looking for, and as such this may open the door for the wider adoption of bitcoin. 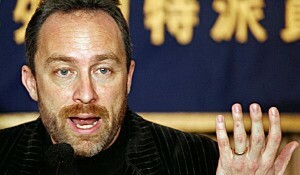 Jimmy Wales ‘Playing With Bitcoin’ ? Nevertheless, he went on to say it is something he will be discussing with Wikimedia’s Foundation Board. Support for the Bitcoin Foundation has increased with the addition of these highly respected individuals to an already respected foundation. That brings us neatly to the next topic, although perhaps “respected” is not a term generally associated with this next individual. Mark Karpeles , CEO of MtGox, has had his assets frozen amid suspicions of fraud and possibly the theft of 744k bitcoins from Mtgox customers. His misery continues as a class action lawsuit for $500 million was started by bitcoin investors in Canada. While this is a major negative for Karpeles and MtGox it is a positive for those who got “goxed” and thus a positive for the bitcoin community at large. Overall bitcoin’s parade wont be rained on and hopefully neither will the parade tomorrow. Mt.Gox Stolen Data Had a Bitcoin-Stealing Trojan!